Do you want to sell graded coins? Midwest Coin is buying certified US and foreign coins from the top 3 grading services, PCGS, NGC and ANACS. We also buy graded coins certified by off-brand grading companies. Whatever the grading service, whatever the coin, we have the numismatic expertise to make you a fair market offer to purchase your certified rare coin collection. 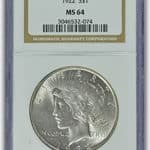 Therefore, Midwest Coin is the best coin shop to sell graded coin to. If you want to sell graded coins, get in touch with us via our online quote form or call us at 651-317-8982. 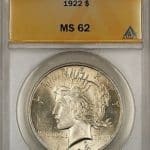 Do you want to sell PCGS graded coins? 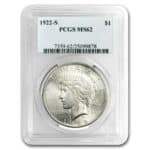 We buy PCGS certified coins. PCGS coins typically have the highest value. Professional Coin Grading Service is a coin grading, authentication, attribution, and encapsulation service founded in 1985. The intent of its seven founding dealers, including the firm’s president David Hall, was to standardize grading. Do you want to sell NGC graded coins. We buy NGC certified coins. NGC typically have the second highest value. Numismatic Guaranty Corporation is a privately owned, international coin certification service based in Sarasota, Florida. It is the world’s largest third-party coin certification service by volume, having certified more than 35 million coins. Do you want to sell ANACS graded coins? We buy ANACS certified coins. 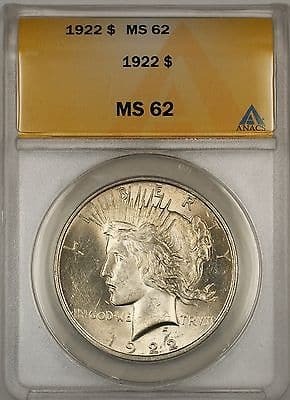 ANACS coins typically have the third highest value. ANACS is America’s Oldest Third Party Grading Service for the Authentication and Grading of Rare Coins.